The Crusader Kings 2 team seems to have turned its eyes to the stars. 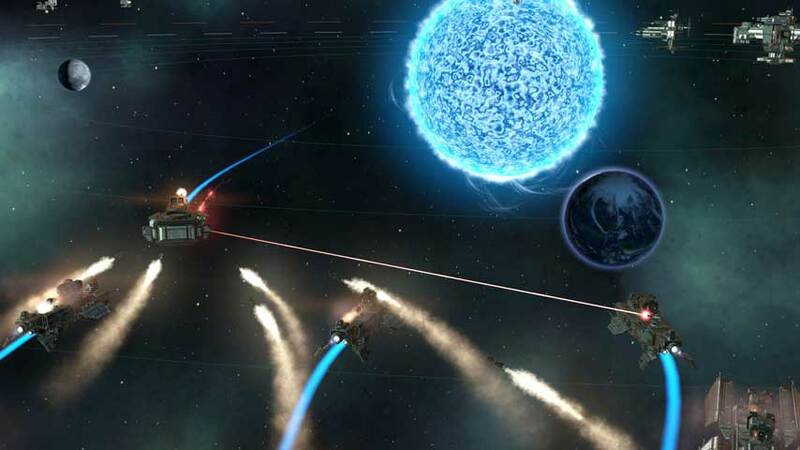 Paradox Interactive looks set to announce Stellaris, a sci-fi grand strategy game. We say “looks set to” because we haven’t heard anything from the publisher; the project apparently turned up briefly on Steam Greenlight overnight before being pulled. Although it may well be a fake, it’s worth mentioning that multiple Redditors (here’s one, and here’s another) claim to have seen the page, and one even grabbed a load of screenshots, posting them to Imgur. 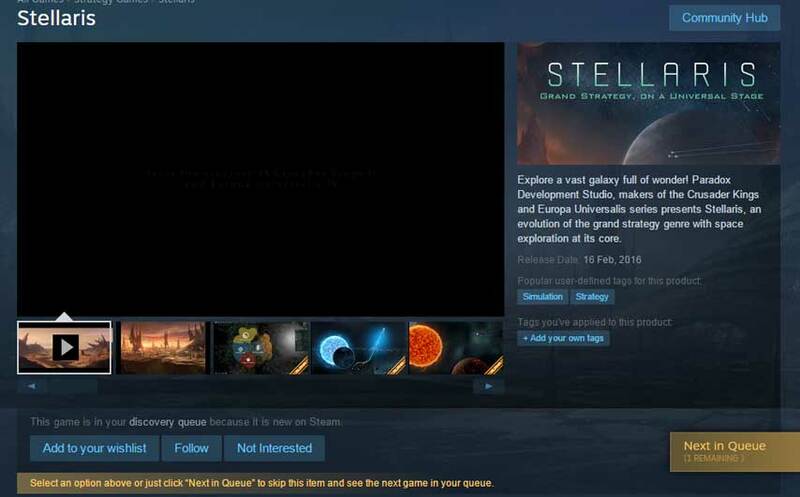 We’ve written to Paradox with a delighted query as to the veracity of this alleged leak, but aren’t expecting a quick turnaround, since the publisher is probably pretty busy at gamescom 2015. On the other hand if it is going to announce a new game this seems like the perfect time, so stay tuned. Paradox’s in-house development team has a string of grand strategy hits to its name, including Crusader Kings 2, Europa Universalis 4 and Hearts of Iron 3. It’s also responsible for the lesser-known Sengoku, Victoria 2 and March of the Eagles.